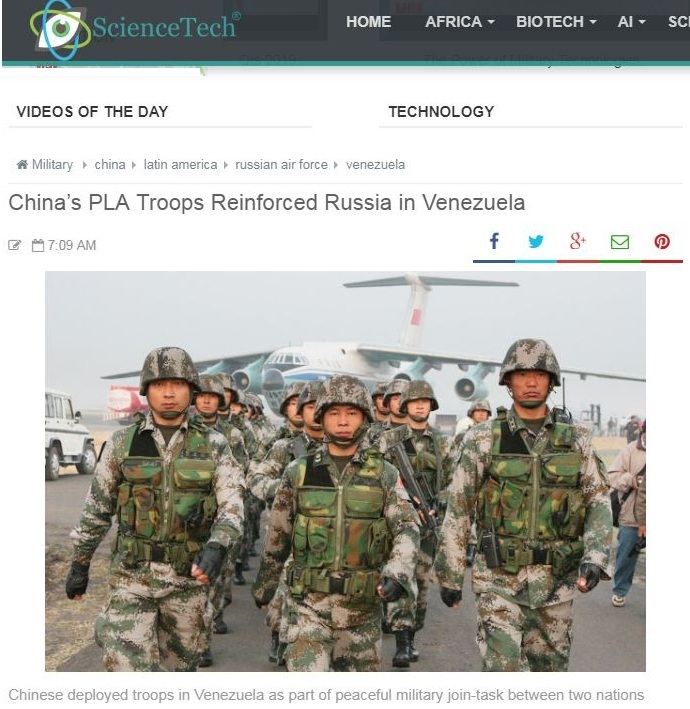 QUESTION: Did China also send troops to Venezuela? What do you make of that? ANSWER: Yes. This is part of the fallout from the Democrats attacking the Russians for Hillary’s loss to Trump. Venezuela still subscribed to Communism. Neither Russia nor China agrees with that philosophy. Therefore, what they are doing is merely opposing the USA because of the tension raised by the Democrats. They have played a very dangerous game and in the process, they have done far more damage to our future than anyone realizes. The polls show more than 70% of Democrats see the Russians as our enemy. All of this so they can just win the White House in 2020. You do not attack major powers like this for personal gains. The tensions they have set in motion are very real.